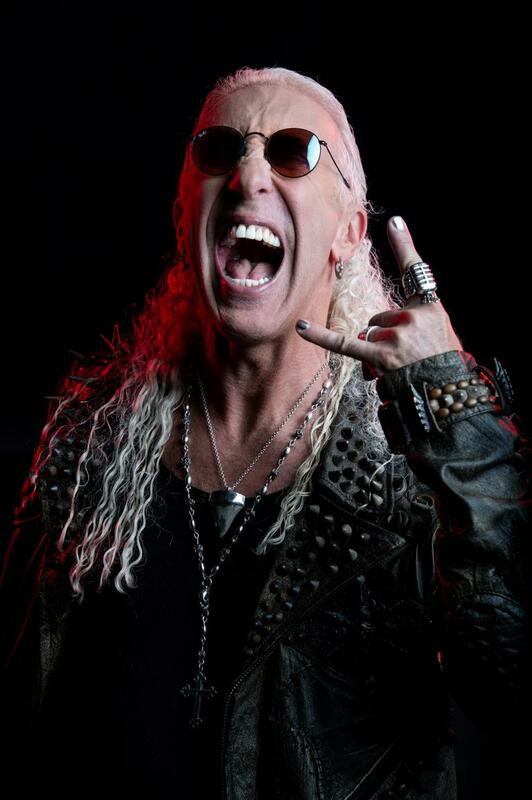 There is not much that can be said about the inimitable Dee Snider that has not been said before and probably in his own words. The powerhouse vocalist and charismatic man about metal, has been at the forefront of heavy rock music for nearly five decades. His larger than life personality is overshadowed only by his legendary voice. This summer, Snider is back with his heaviest and most dynamic solo record to date, For the Love of Metal. The album is produced by Hatebreed vocalist Jamey Jasta and features contributions from Howard Jones (ex-Killswitch Engage), Mark Morton (Lamb Of God), Alissa White-Gluz (Arch Enemy), Joel Grind and Nick Bellmore (Toxic Holocaust) and Charlie Bellmore (Kingdom Of Sorrow). Snider spent much of his influential career as the face and voice of hard rock juggernaut, Twisted Sister. He and his fellow band members, Jay Jay French (guitar), Eddie Ojeda (guitar), Mark Mendoza (bass), and the late A.J. Pero (drums), set themselves apart in the late 70s by melding flamboyant and energetic stage performances with the emerging sound of American heavy metal. The band attempted to capture its live spirit on the 1982 debut, Under the Blade. The album opener, “What You Don’t Know (Sure Can Hurt You)” showcased the feel of the trending New Wave of British Heavy Metal vibe while imbuing it with an American attitude. Songs like the title cut and “Sin After Sin” followed the same template. Meanwhile tracks like “Bad Boys (of Rock ‘n’ Roll)” and “Shoot ’em Down” showcased the more adrenaline-fueled glam metal direction the band would become famous for. This trend of metal fortitude balanced against a spirited embrace of melodic heavy rock continued on the band’s 1983 sophomore effort, You Can’t Stop Rock ‘n’ Roll. As they evolved into the mid-80s,Twisted Sister‘s sound became more mainstream and radio accessible with the band finding triple-platinum success on its third album, 1984’s Stay Hungry. The record birthed the pop culture anthems, “We’re Not Gonna Take It” and “I Wanna Rock”.Twisted Sister would ride this formula for success on its next album, 1985’s Come Out and Play. The record took the band’s knack for excess and pushed it to new levels, much of which fell short of expectations. This included the ill-advised cover of The Shangri-Las’ “Leader of the Pack,” and the campy single, “Be Chrool to Your Scuel”. In 1987, the band would release its fifth and final studio album of original material, Love is for Suckers. The album had been intended as a solo vehicle for Snider. The continued push towards commerciality led to the band’s temporary dissolution. Snider wasted no time in moving forward, forming Desperado with drummer Clive Burr (ex-Iron Maiden), guitarist Bernie Tormé (ex-Ozzy Osbourne, ex-Gillan), and bassist Marc Russell. The band’s debut album, Bloodied But Unbowed would not surface until 1996, years after the group had split. It was later re-issued as Ace. Snider would go on to form Widowmaker in the 90s. Russell would resurface on bass, along with guitar virtuoso Al Pitrelli (Trans Siberian Orchestra, ex-Megadeth, ex-Alice Cooper, ex-Svatage), and drummer Joey Franco (ex-Twisted Sister). The band would release two albums, Blood and Bullets (1992) and Stand By for Pain (1994). Unfortunately the era’s shift to grunge hampered the band’s potential success and Snider switched career directions becoming a syndicated radio host for The House of Hair in 1997. He followed this in 1998 by writing and starring in his own film, Strangeland. As the millenium turned, Snider issued his first solo album, Never Let the Bastards Wear You Down. He and Twisted Sister re-united to record A Twisted Christmas, and Snider appeared on Broadway in Rock of Ages. This led to his 2012 release, Dee Does Broadway. His third solo effort, We Are the Ones dropped in 2016. With For the Love of Metal, Snider returns to his roots while bringing forth a heaviness he has never truly tapped into even during his early years with Twisted Sister. Jamey Jasta alongside cohorts from his solo projects, Nick and Charles Bellmore, wrote a an album of weighty rockers designed to fit Snider’s unique style. The result is an absolute crusher of an album that proves Dee remains one of the most essential voices in heavy metal. 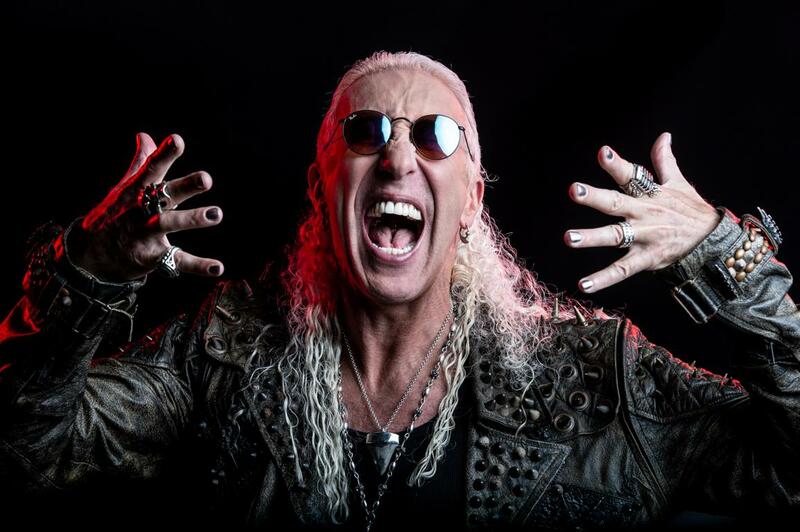 Dee Snider has proven his influence and relevance over the course of five decades For this reason as well the blistering sonic assault that is For the Love of Metal, Metal Nation declares the twisted mister himself to be our August 2018 Artist of the Month.